Rebecca has had a great week. 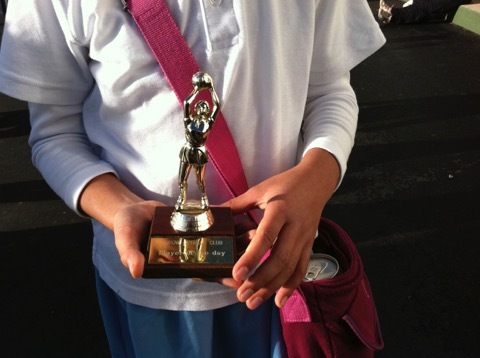 On Friday she won an award in the regional schools BP Challenge for innovative design. 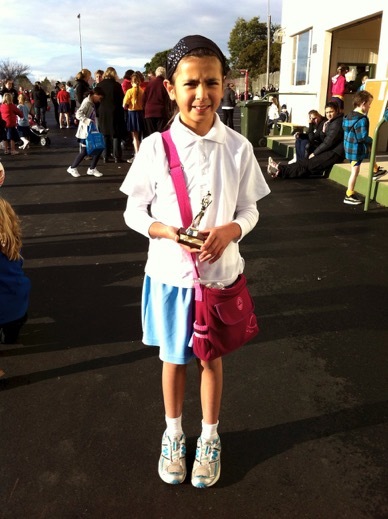 Then on Saturday, Rebecca was today’s Kurow Netball Team captain and was awarded player of the day.